Home / Posts Tagged "waterfall"
Creeks, streams and waterfalls are something of a photographic specialty. These are quite easy to photograph and often result in beautiful images that stand the test of time. Running water seems to be irresistible to photographers and can be utterly gorgeous when it is done well. Here are some tips which will enable you to get an idea on how to shoot waterfalls, creeks and streams. 1. You can shoot in any kind of weather, except for sideways rain. Also consider the look of wet leaves over dry ones because they look so much more rich and vibrant. Overcast and rainy days will also give you softer light with lower contrast. 2. Try to capture the slow and smooth motion of the silky moving water. Do not forget to capture a frozen moment of action as well. Take two exposures with different shutter speeds and then blend them in Photoshop to create a good mixture of icy and blurred motion. For capturing silky water shots, a four second shutter speed is just enough. 3. Do remember that you don’t just explore those sun dappled streams that catch the light beautifully. The darker, sun starved slot canyons yield the most beautiful and overwhelming scenes. Without caring about direct sunlight illuminating the scene, you can shoot anything you want. This brings about a new world of photo opportunities if you’re only used to shooting handheld. 4. You should be lucky to see a river that produces a current of bubbles on the surface of water. Those bubbles will create beautiful spirals in your long exposures and a shutter speed of foot to six seconds is just perfect. Keep in your mind that you do not slow things down too much as it will probably make the motion hazy too much without making any sense. 5. Try to avoid the sky as much as you can. You can create a more meaningful and intimate scene by omitting the sky. This will dedicate the entire frame to what matters the most. Intimate scene that dedicates the entire frame to what matters most and eliminates the triangle of pointlessness. 7. You can wish to create an abstract scene of natural beauty that hypnotizes the viewer with an atmospheric study in motion and color. 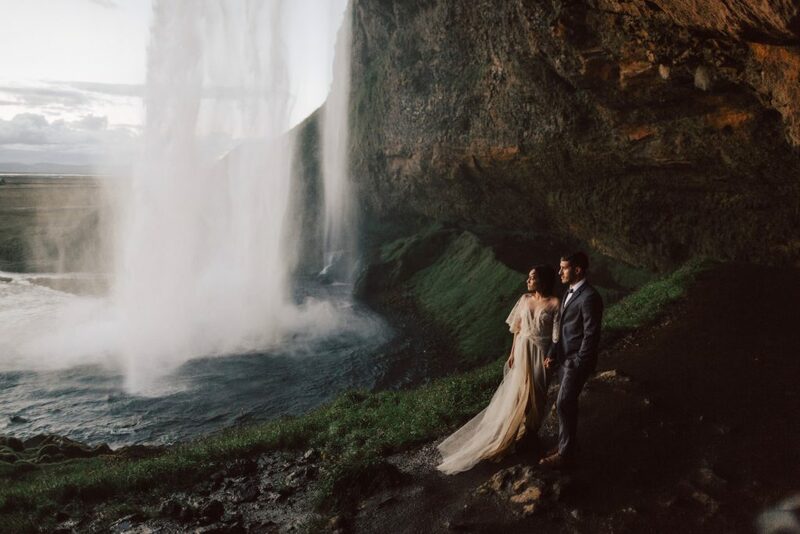 Create an essence of imagination by cutting off the sky, avoiding the top and bottom of a waterfall from the frame. 9. Sometimes you can change the images of moving water to black and white which looks really royalist. If you feel that your waterfall, river or stream shot is not looking so graceful because of boring light and the absence of color in the scene, convert it to black and white. So this all you need to get out there and capture some eye catching, lovely images of waterfalls, creeks, rivers and streams. Don’t be afraid to get creative and of the bad weather.